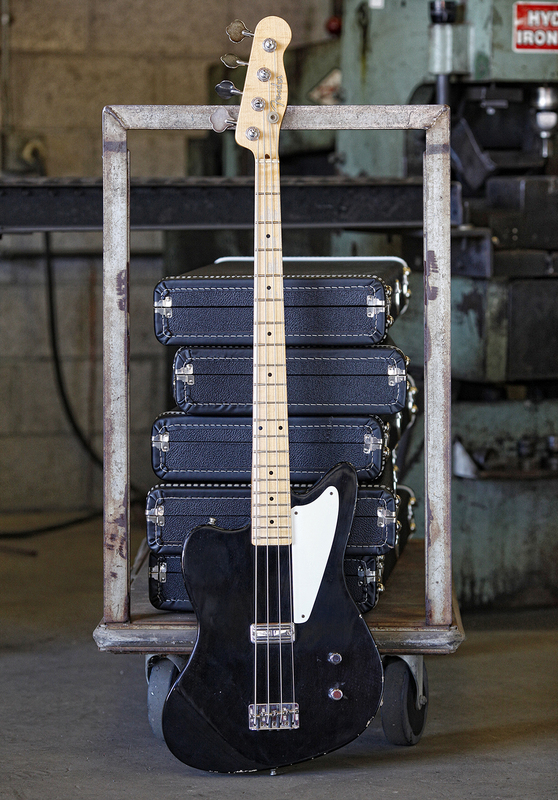 Just received this email from the Fender Custom Shop announcing five new Relic models. 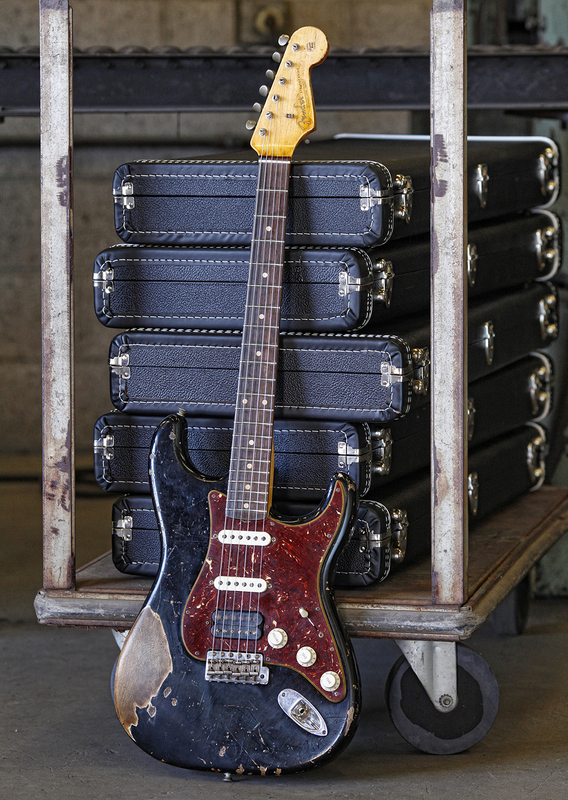 My favorite of the bunch is the 1963 Heavy Relic Stratocaster. There's something about that year that rings a bell. Hmm.. This Heavy Relic Strat comes replete with tortoise-shell pickguard, Texas Special neck and middle pickups, and Seymour Duncan JB model humbucker in the bridge. A push-pull volume knob allows the bridge humbucker to be split to single-coil mode. 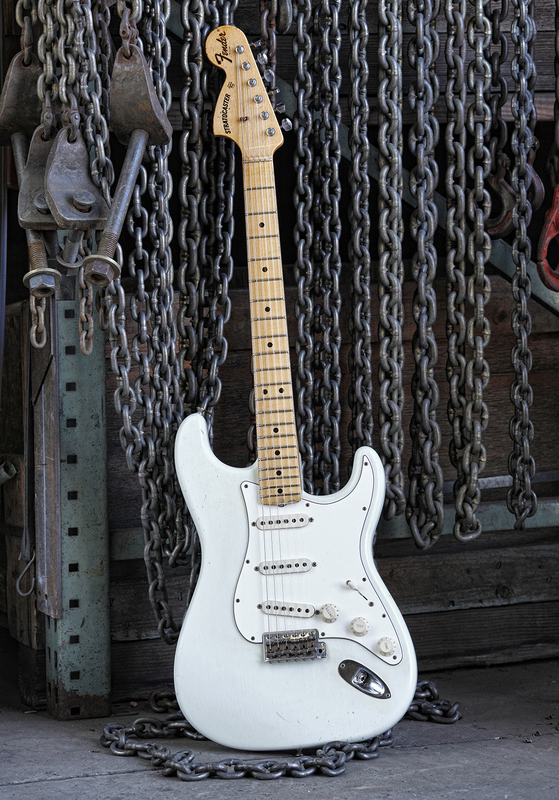 The '63 Heavy Relic Stratocaster has a distinctive Tyler Mike Landau signature vibe. Or maybe it's that huge wear spot in the finish that reminds of the Tyler 'bare forearm' finish. Heavy Relic. They ain't kidding. Hitching a ride on the Jimi-at-Woodstock train, without having to shell out a big chunk of change to the Hendrix estate, is the 1969 Relic Stratocaster. The '69 Stratocaster features - what else - a reverse headstock. And to up the mojo factor, the pickups are handwound by Abigail Ybarra. 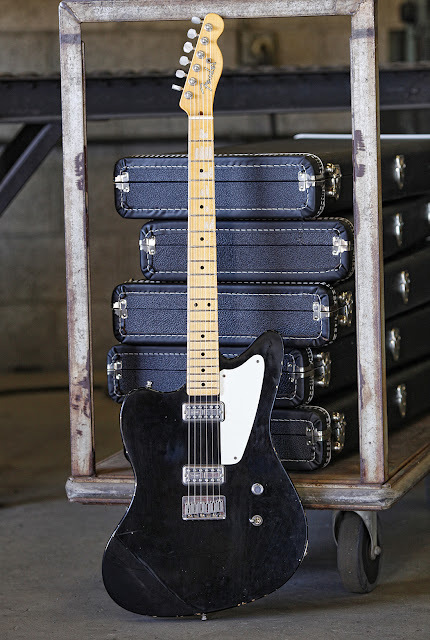 Also part of the 2012 Limited Collection is the 1959 Heavy Relic Telecaster. The Fender Custom Shop calls this color Celadon Green, although I think it looks more like classic Seafoam Green. The '59 Heavy Relic Telecaster's neck and bridge pickups are selectable with a 4-way switch, and I'm guessing that the additional fourth pickup position puts the neck and bridge in series for a fuller, humbucker-type tone. Celadon green ceramic ware. 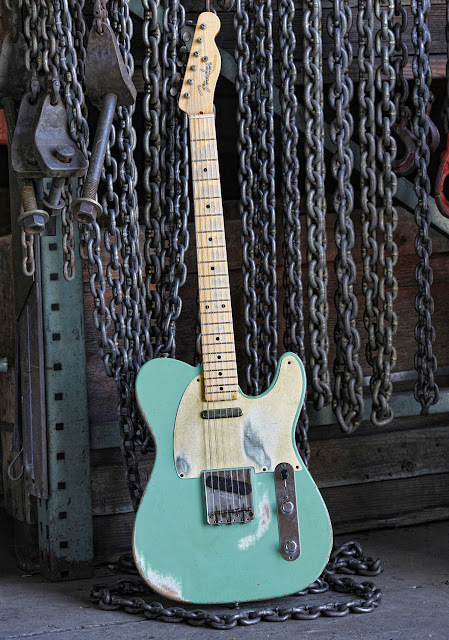 You sure you want to call it Celadon Green, Fender? And if relic'ing patterns are supposed to mimic real wear spots a player might inflict on an instrument, how on Earth do the relic dudes at the Custom Shop explain the weird wear swirl that starts near the volume knob and then curls up behind the bridge on this Tele? Last, and possibly least, from the Relic La Cabronita line come the Boracha guitar and Boracho bass. Both the the Boracha guitar and Boracho bass feature reverse Jazzmaster bodies and TV Jones pickups -- twin Power'Tron pickups on the guitar and a single Thunder'Blade pickup on the bass. You've got to wonder exactly what target market the suits at Fender had in mind when they came out with the slightly demented looking Boracha and Boracho. I'm thinking maybe tequila-crazed, Tex-Mex vampires.